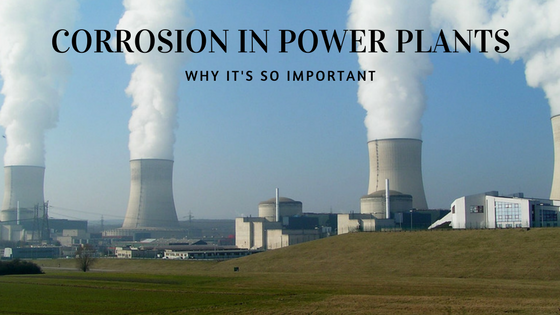 According to the Kennedy Space Center, corrosion can be defined as the deterioration of a material due to a chemical reaction with its environment over time. 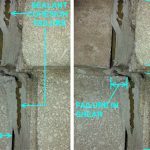 Metals corrode because they’re used in environments where they’re naturally unstable; and it’s a big problem for bridge, pipeline, plant builders and other architects who frequently use metal products in their structures. 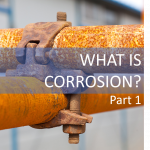 There are various forms of corrosion. 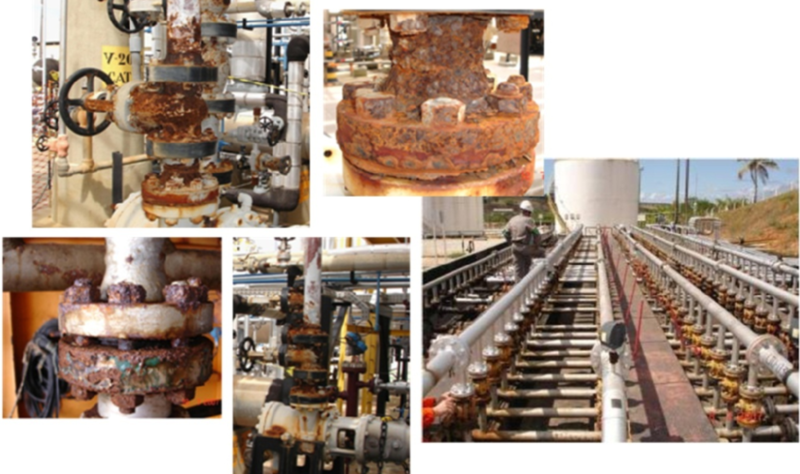 Below is a selection of just three forms of corrosion. 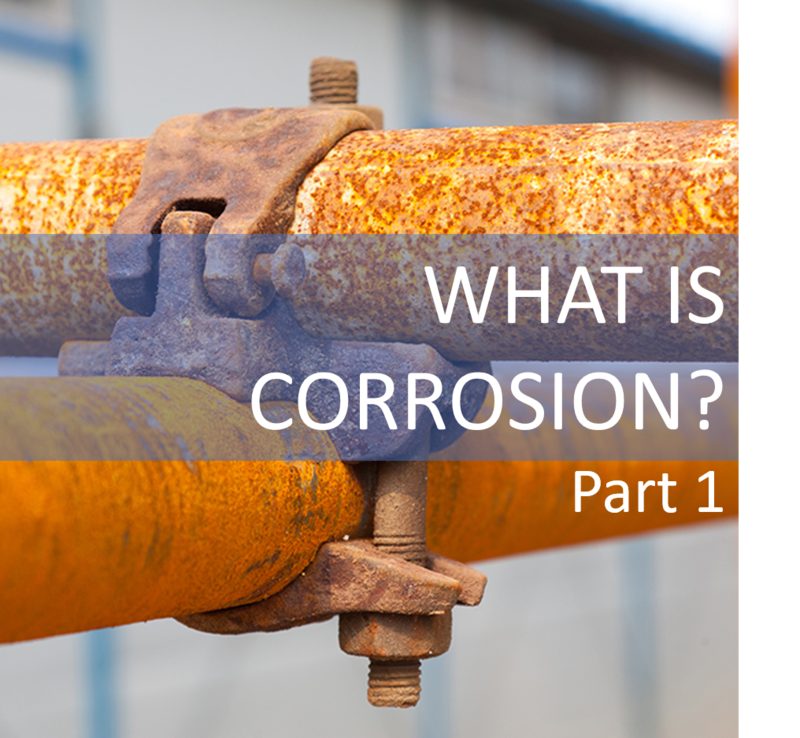 Let’s start with the basic form of corrosion first. 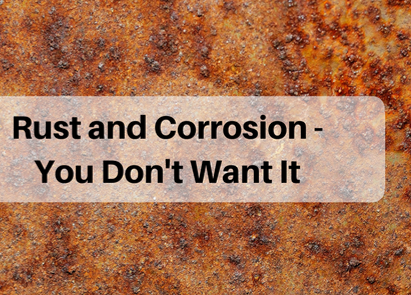 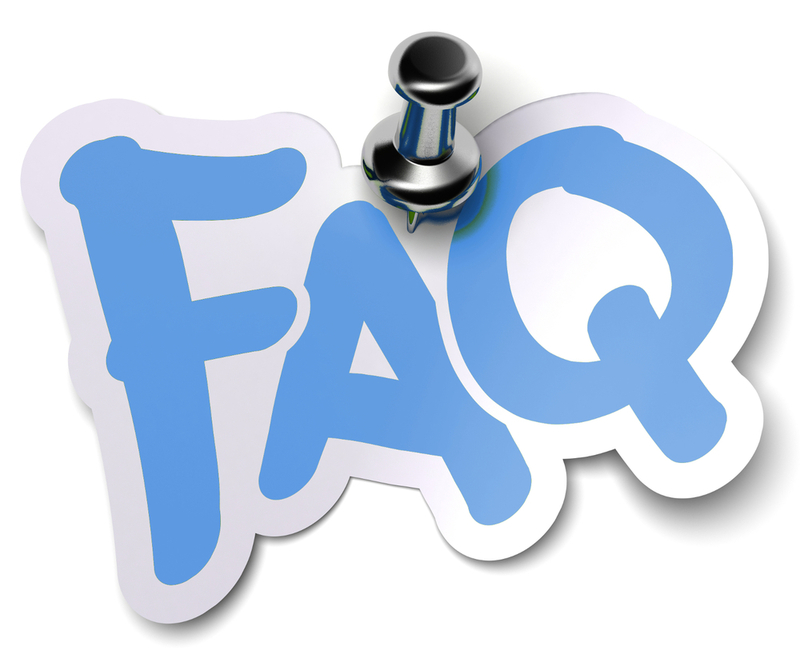 You can think of uniform corrosion as rust, since it is the most common form of corrosion. 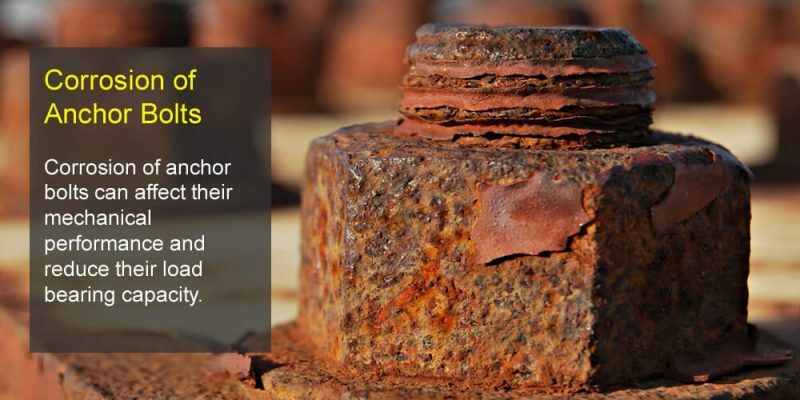 And since rust is pretty common; it’s not a huge issue for architects to take care of. 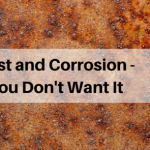 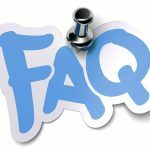 Using protective coatings like paint or a sealant can control uniform corrosion for short term but for long term control, a comprehensive solution is required. 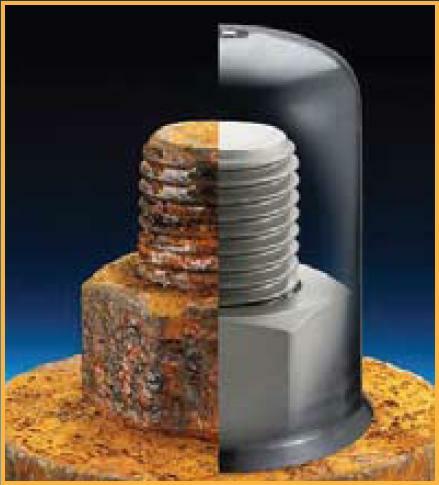 See how corrosion is prevented. 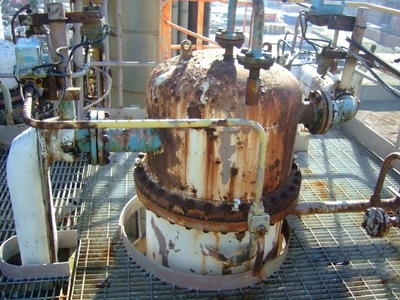 Galvanic corrosion occurs when different metals come into contact with each other. 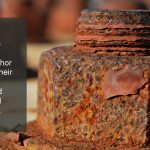 This form of corrosion can easily be spotted where the two metals meet. 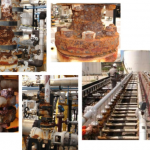 Popular trinkets like insulating gaskets and washers can assist with staving off galvanic corrosion; but they will need to be replaced with regular maintenance. 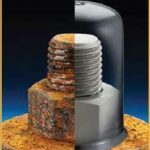 Metal Ion Concentration Cells: This happens most commonly in water when a high concentration of metal ions are exposed crevices and become corroded over time. 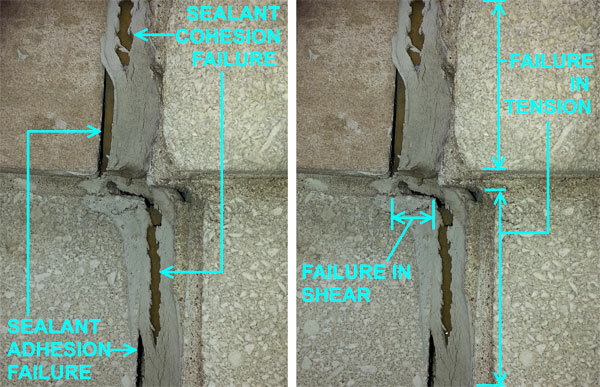 This can be prevented by sealing the exposed crevices to prevent water from coming into contact with the metal. 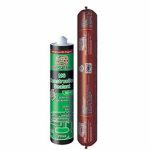 Oxygen Concentration Cells: This type of corrosion can occur in areas with low oxygen; like underneath wood, rubber, tape, and other materials. 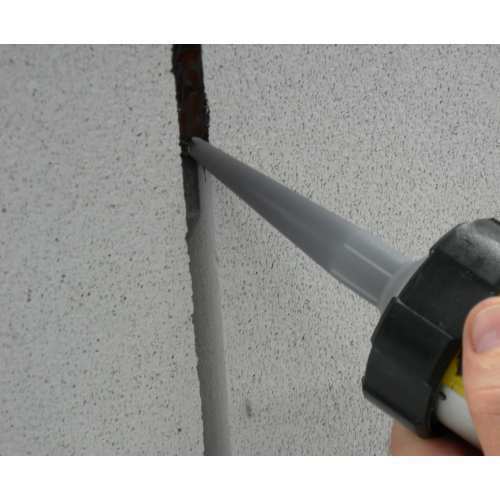 This can be minimized by sealing the exposed areas; keeping the surfaces clean, and avoiding materials that will create moisture between surfaces. 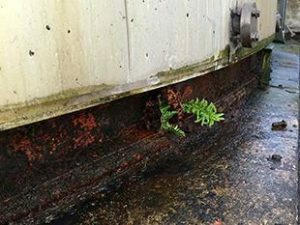 See more in Part 2.